April 15 is the deadline for filing of ALL Income Tax Returns covering income for the preceding taxable year. To avoid the hassles, DON’T WAIT FOR THE DEADLINE and file ahead. The annual Income Tax Return (ITR) for employees is filed by individuals earning purely compensation income which includes non-business or non-profession income, resident alien and non-resident alien with respect to compensation income from within the Philippines, with the exception of individuals whose gross compensation does not exceed 250,000 Pesos or minimum wage earners exempted by provisions of the code and other laws, general or special. BIR Form No. 1700 is used. For individuals who are engaged in trade/business or the practice of profession including those with mixed income (i.e., those engaged in the trade/business or profession who are also earning compensation income) ITR is filed using BIR Form No. 1701 regardless of amount of gross income. Tax Whiz Mon Abrea answers other important frequently asked questions about the filing of ITR. Question: I am an employee who started working in November 2018. Before that, I was employed in a different company until October 2018. Do I need to file an Income Tax Return this coming April 15? Yes. Having two employers within the same year – whether successive or concurrent – will disqualify you from substituted filing. Normally, substituted filing is what exempts employees from filing income tax returns. For those that do qualify for substituted filing, the BIR Form No. 2316 given by your employer counts as your ITR. Question: How do I file an ITR for employees? Which form should I use? BIR has released the updated annual ITR form for employees under Revenue Memorandum Circular No. 19 – 2019. The new form is now only two pages long compared to the previous version’s four pages. 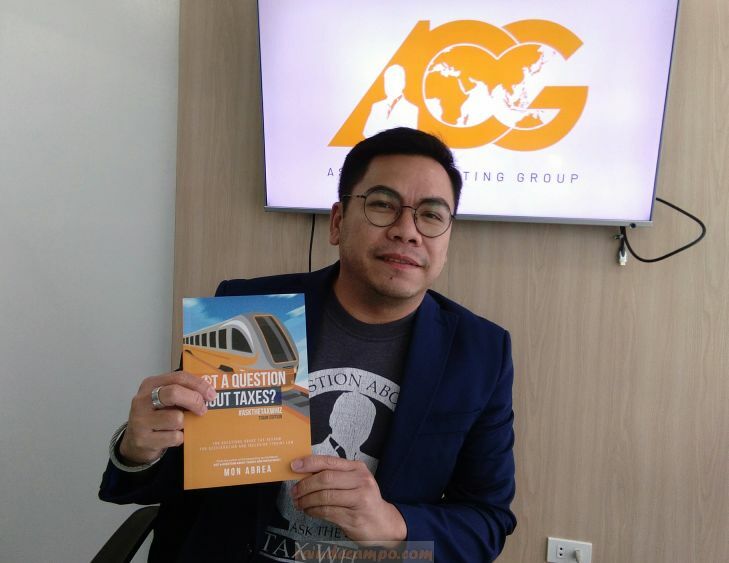 It features changes brought by TRAIN Law such as in income tax rates and exemptions. The new BIR Form No. 1700 can only be filed manually since it’s not available via eFPS or eBIRForms. To file manually, the taxpayer only needs to download the PDF version of the form from the BIR website and completely fill out the applicable fields. If there are any tax dues, then it will be paid at Authorized Agent Banks (AAB) or, if there are no AABs, the Revenue Collection Officer. Question: As a Self-Employed individual, I want to file my annual income tax return earlier than the deadline. Which form will I use? Recently, the Bureau of Internal Revenue has released Revenue Memorandum Circular No. 17 – 2019. The RMC circularizes the availability of the new BIR Form No. 1701A for filing the annual income tax. This return will be used by individuals earning purely from business/profession. Under the new BIR Form, there are significantly fewer sections to fill out and it will only have two pages. For manual files, they can simply download the form from the BIR website. For eBIRForms users, the new form is already available in the Offline eBIRForms Package v7.3. However, the form is not yet available via eFPS and users are urged to use the eBIRForms as a work – around procedure. Question: I was not aware of the work – around procedure for filing the annual ITR as an eFPS user, and I already filed and paid using the old form. Do I still have to file another tax return using the new form? Will I have to pay the tax again? According to RMC 17 – 2019, eFPS users that already filed their annual ITRs using the old BIR Form are still required to file using the work – around procedure of using eBIRForms. They only need to file the new form as an amended ITR. 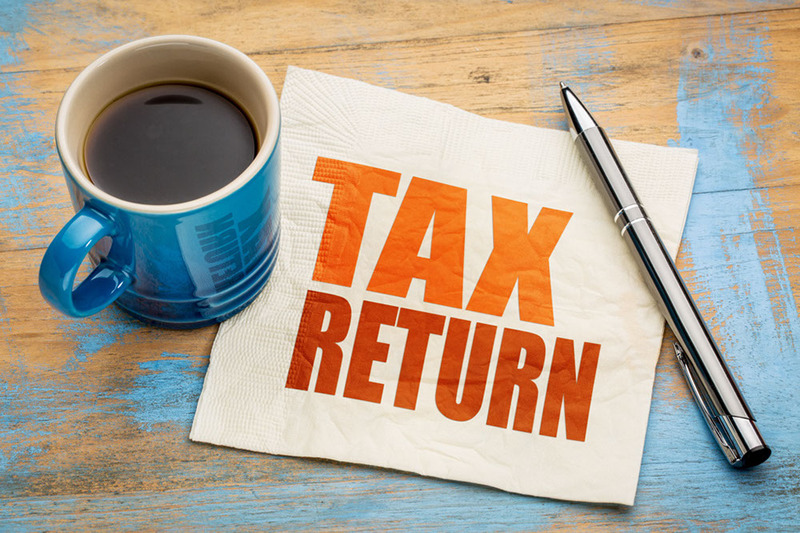 There is an item in the ITR that allows you to input the tax paid in your previously – filed returns. Assuming the computation is correct and you paid your taxes due, you won’t need to pay more taxes. On the other hand, if the computation results in tax payables, you are required to pay the tax due either through manual (via Authorized Agent Banks or the Revenue Collection Officer), or through online payment (via GCash Mobile Payment, Landbank Link.BizPortal, or DBP Tax Online). For more questions, you can contact consult@acg.ph or (02) 622 – 7720. If you’re earning 7,000 monthly, your annual income is 84,000 which is below 250,000 Pesos then you are Tax Exempt. BIR Form 0605 is used for payment of annual registration fee. All registered taxpayers, EXCEPT those earning purely compensation income (employees such as yourself), are required to pay the annual registration fee with BIR.